Whether you dream of carving a wave (maybe for the first time), relaxing at a wine country estate, taking a spin on an iconic theme park ride, or walking through soaring redwoods, you’ll find your perfect getaway in California. California attracts more than 250 million tourists each year, many of whom are eager to swim, ski, hike, and of course, sample local wines. Others map out memorable road trips that lead them from ocean breezes in the morning to snowy trails by nightfall. Here is 10 things to do during your visit to California! 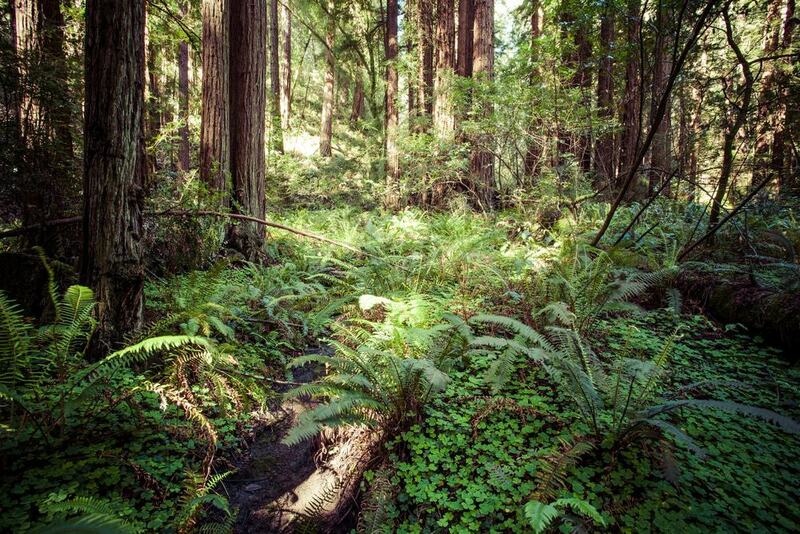 The Redwood National Park is a vast expanse of beautiful woodland, rivers and coastline where visitors can partake in a wide range of outdoor activates. The Redwood trees are some of the oldest and tallest trees in the United States. The wildlife within the woodland and along the coast is extremely varied and consists of a number of rare and protected species. If you have only one day in the forest simply take a relaxed walk and allow yourself to stare up at the tallest trees on the planet. If you have longer, lengthy hike routes are available as well as five informative visitor centers and an 8 mile scenic drive known as the Coastal Drive. The city of Los Angeles is renowned for its beautiful beaches and Venice beach is a stunning example. During the summer months, the beach accommodates many street performers as well as cyclists, roller-skaters, swimmers and, of course, sunbathers. Also found here is the famous Muscle Beach, an area where bodybuilders flex their muscles and show off their bodies in a open air, beach-side gym. Hollywood, where dreams are made. You can’t come to the city of angels and not do this hike! The Giant Dipper is a historic wooden roller coaster located at the Santa Cruz Beach Boardwalk in Santa Cruz. The classic wooden coaster can be seen in several movies including ‘The Lost Boys’. To get the complete California experience you really need to stop by an In & Out and order a double double. We promise you will not be dissappointed. If you have room order a serve of animal fries (not shown on the menu). Get your kicks on route 66. Route 66 or the ‘Mother Road’ was one of the original highways in the U.S. highway systems. Plenty of quirky roadside stops along the way to keep you entertained. Yosemite National Park is one of the most beautiful national parks in America and even the world so a visit here should be on everyone’s bucket list. Yosemite Falls drops 2,425 feet and is a major attraction in the park. The best time to view the waterfall is during its peak flow between May to June.